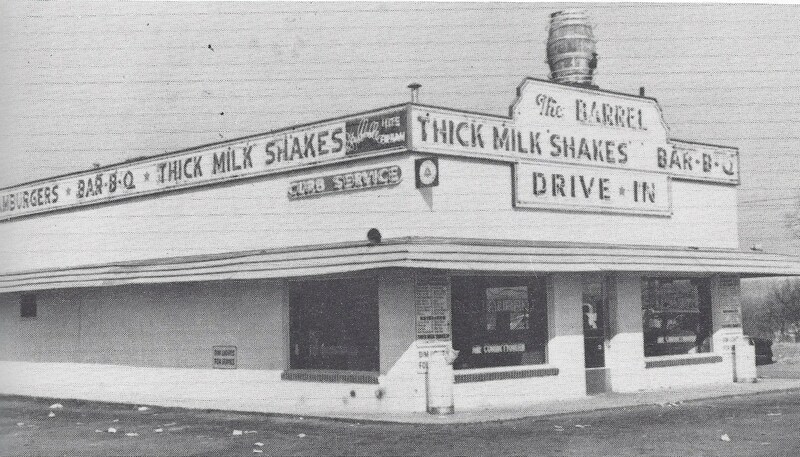 The Barrel Drive in was located on 301 north of Glen Burnie. Unfortunately, I can’t find anything else about the place on the internet- so if you have any information or memories- please drop me a line! Noted neon preservationist Norman James was kind enough to send me a photo of “The Barrel” when it was still operational. This entry was posted in Diners / roadside related, Diners/ restaurants and tagged barrel drive in, drive in, glen burnie, history, Maryland, matchbook, MD, mystery, restaurant, route 301, rt 301, the barrel drive in by Spencer Stewart. Bookmark the permalink.